Elite E Services released and published Splitting Markets – A complete compilation of complex currency civilization. Splitting Markets is a compilation of 3 works with added essays and commentary. It is an examination of the global financial system as a whole, with the practical goal of being able to create a functional profitable investment strategy or business model. Splitting Markets is your alternative to a college degree in finance (and a lot cheaper!). By understanding the financial system as a whole, one can understand better your specialty, whether you are in mortgage lending or Credit Default Swaps. Splitting Markets dissects the global financial system bit by bit; byte by byte. Markets have changed in the past 50 years but educational material has not. That leaves Wall St. traders to engage in on-site training at their firm, often not providing a comprehensive view of the realities of the entire market. 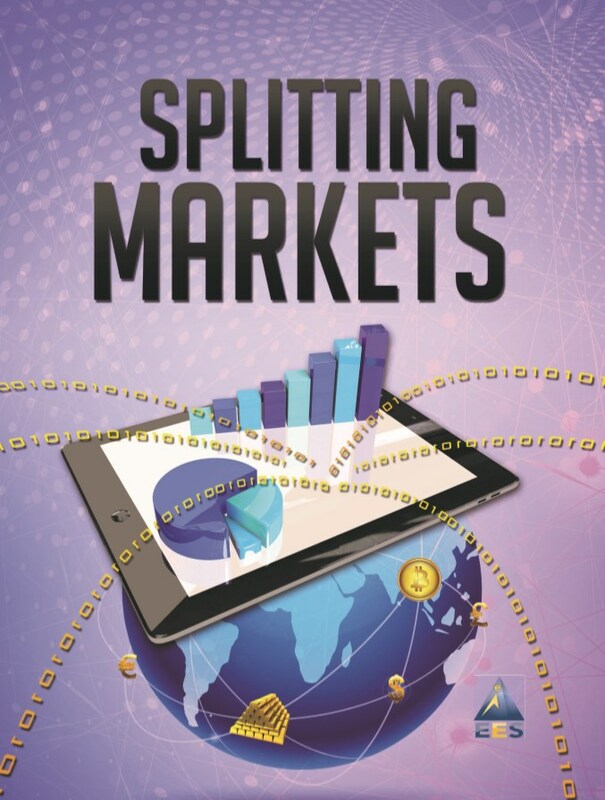 We hope that Splitting Markets is a comprehensive work that fills that gap, and that it becomes one day required reading in courses of international finance, macroeconomics, and foreign trade. (Eliteeservices.net) — Dover, DE 9/25/2017 — Elite E Services, Inc. a currency technology company, hereby announces the development of a Bitcoin book. EES is currently researching Cryptocurrencies and will compile the research into a book scheduled to be published October 15th. 2017. EES has been in the currency business for 15 years; and Bitcoin is a currency. So we have a huge advantage over new players in this fast growing space. As we have been hired as a Currency Expert to consult on an up and coming ICO, we are digging in deep in this growth market of the currency industry. Elite E Services is the publisher of the book “Splitting Pennies – Understanding Forex.” Forex is an electronic market, so there was no more appropriate market to sell the book than Kindle – an electronic marketplace for books and other content. By the way, you don’t need a Kindle device to read Kindle books – Amazon provides a free online reader. Anyway, many readers ordered print books from Lulu. The cost of printing a high quality book is high. But the value of having a book on your bookshelf, holding in your hand, is invaluable. So we’ve partnered with Ingram, the world’s largest book printer, to offer Splitting Pennies in print format. Our most popular edition, the 6×9 US Trade hardcover, is now available for purchase via our online shop, pleaseorderit.com and for bookstores, universities, corporations, and other institutions – volume discounts are available. Go ahead – and Please Order It ! It’s our first product release for 2016. Splitting Pennies comes with “Penny Splitter” expert adviser, also available for purchase on the MT4 marketplace. Join the Elite E Services Forex Newsletter.